Recently our Day Course students have been playing with Equisetum. Equisetum is one of those amazing materials that seems unassuming and harmless…. 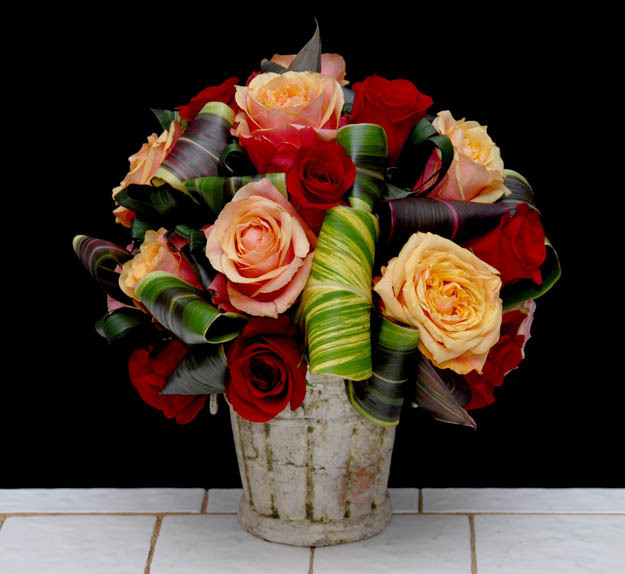 Yet you will be amazed at how much impact it can have on your floral designing…. Try some Equisetum in your floral art for new and different looks!